The new range of Cat wheel material handlers have been engineered to tailor the machines to specific industrial applications. The design of the new MH3022, MH3024, MH3026 focused on application efficiency and reducing owning costs. 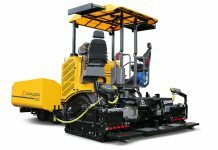 For example, users do not need to buy a machine with a wide undercarriage if the materials being handled are low density, and shorter front linkages are available if the machine frequently works in confined spaces. 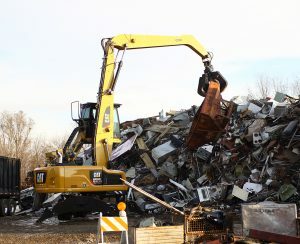 The MH3022, for instance, is a solution for handling jobs with space constraints, providing the necessary reach for tasks such as indoor sorting and waste-handling, yet providing application flexibility with a choice of two material handlers booms, three straight sticks with linkage, and two drop–nose sticks. 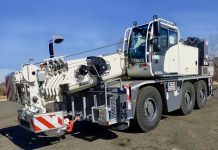 The compact undercarriage is wide enough to maintain stability, while the centered position of the swing bearing allows equal capabilities when working over the front and rear. If space-constraints are not an issue, the MH3024 is ideal for such tasks as waste handling, recycling and bulk-material handling. 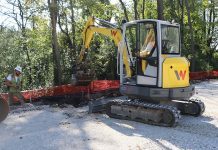 The MH3024 features optimum reach with its long MH front linkage, and a choice of undercarriage configurations to meet all customer application needs. If the application is not stability-sensitive, the new 2.75-metre undercarriage may be ideal for the MH3024 working in typical conditions, as well as a good fit for the MH3026 when handling low density materials. 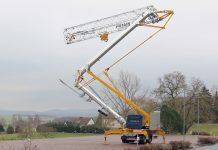 If the job requires greater lifting capacities and a larger working envelope, the MH3026 is the optimum machine, equipped with a long MH boom and providing a choice of three drop-nose sticks — ranging in length from 4.9 to 5.9 metres. As well, two drop-nose sticks for the MH3022 and MH3026 are now available, having lengths of 4.5 metres and 5.5 metres. The new sticks are ideal for a machine that is often moved between jobsites, as it allows transport without removing the stick. The sticks are designed to keep transport heights below the critical 4-metre dimension. Another noticeable addition for the new models is the front push blade, now available for all undercarriage types. These blades provide an easy way to clear the working area and push materials commonly encountered in waste and mill-yard applications. Operational efficiency is boosted again with the redesigned Cat orange-peel grapples. 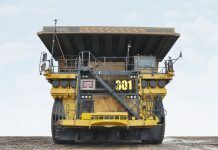 Designed to be an exact match between tool and machine, the new grapples can contribute to decreased fuel consumption—by as much as 15 per cent in some applications. 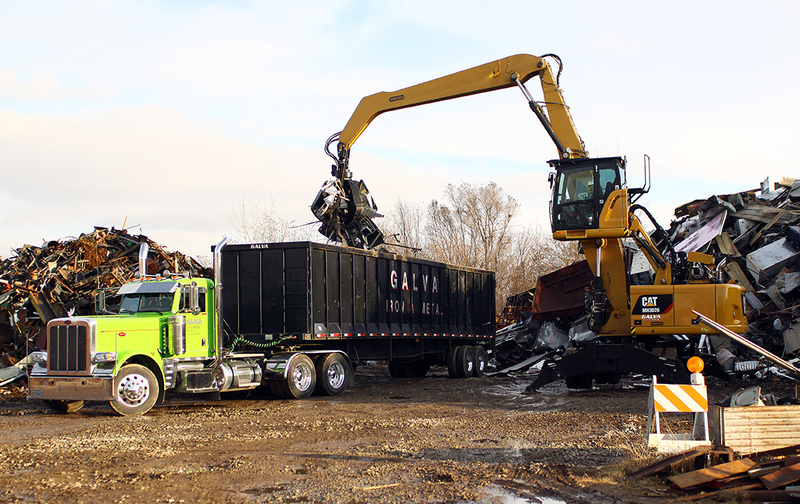 Operator health and safety are primary design goals for the new material handlers, according to Cat. To that end, an Advanced Cab Filtration system, available as an integrated option from the factory, is recommended when machines work in dusty, contaminated environments, especially indoors. The system almost completely eliminates dust and contaminants from entering the cab. In addition, the system eliminates the need to add cumbersome after-market filtration systems to the machine. 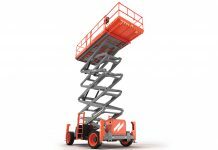 Also, an easy cab access option, which installs steps on the front and rear of the undercarriage, facilitates cab ingress/egress when the upper frame is not aligned with the chassis.